ZNC sets a clear direction for both new and existing buildings towards a zero-carbon built environment. The built environment is responsible for the majority of global CO2 emissions that contribute to climate change. 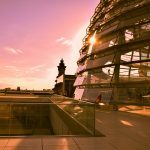 Zero Net Carbon (ZNC) buildings address an urgent need to mitigate the CO2 impacts of fossil fuel based energy consumption. In a ZNC building, carbon-based energy consumption is reduced first through building design strategies and efficiency measures, then through on-site renewable energy generation, and finally through procurement of locally produced off-site renewable energy. 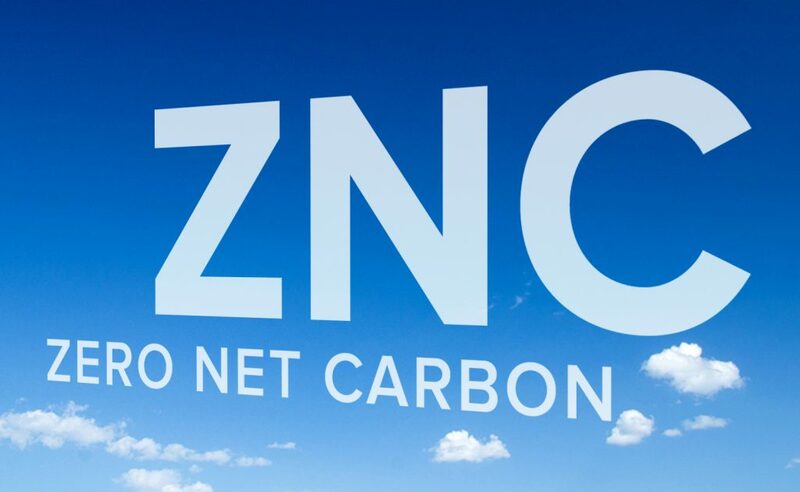 By establishing a net zero balance of carbon-free energy consumption, this ZNC definition can apply to all new and existing building types including those with limited on-site renewable energy capacity, such as buildings in dense urban environments. By providing this broad platform for carbon emissions reduction, the ZNC definition is expected to play a significant role in guiding building design, development, and operations for professional organizations and policymakers. For more information about Zero Net Carbon Buildings, read the ZNC definition white paper issued by Architecture 2030, New Buildings Institute, and Rocky Mountain Institute.